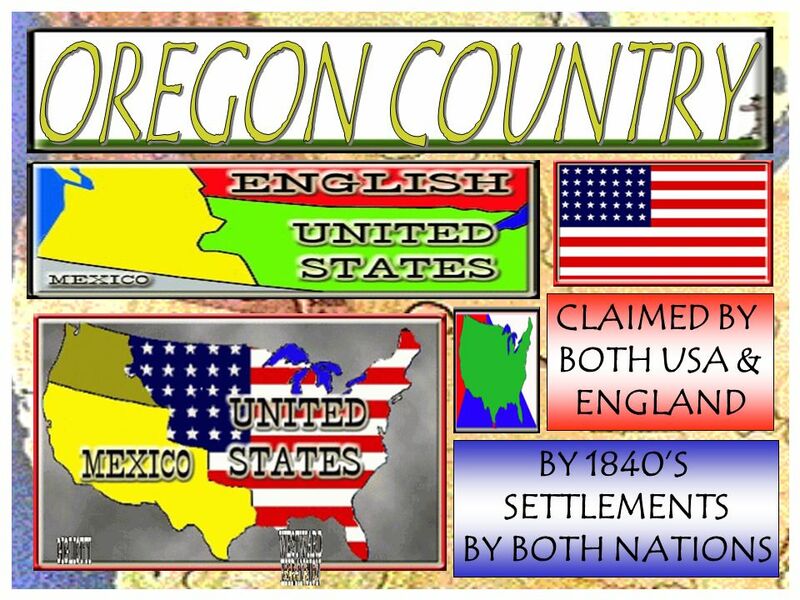 CLAIMED BY BOTH USA & ENGLAND BY 1840S SETTLEMENTS BY BOTH NATIONS. 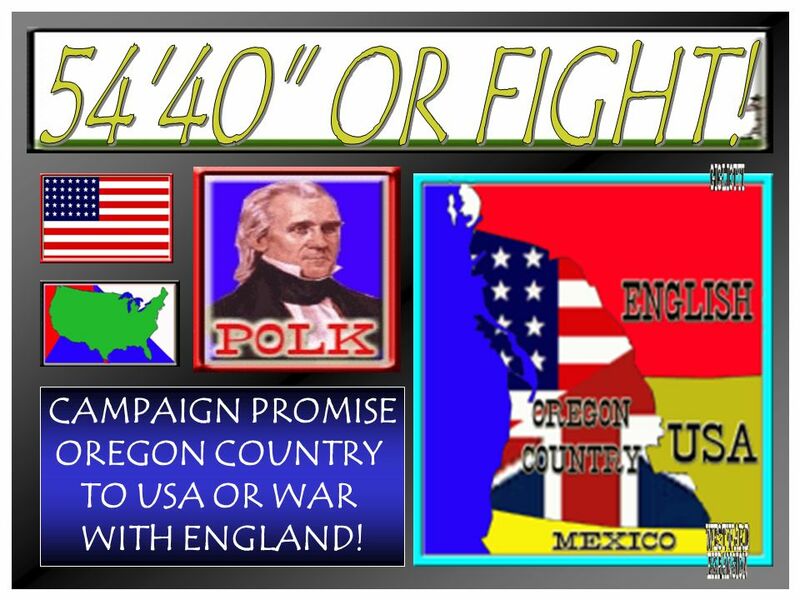 7 CAMPAIGN PROMISE OREGON COUNTRY TO USA OR WAR WITH ENGLAND! 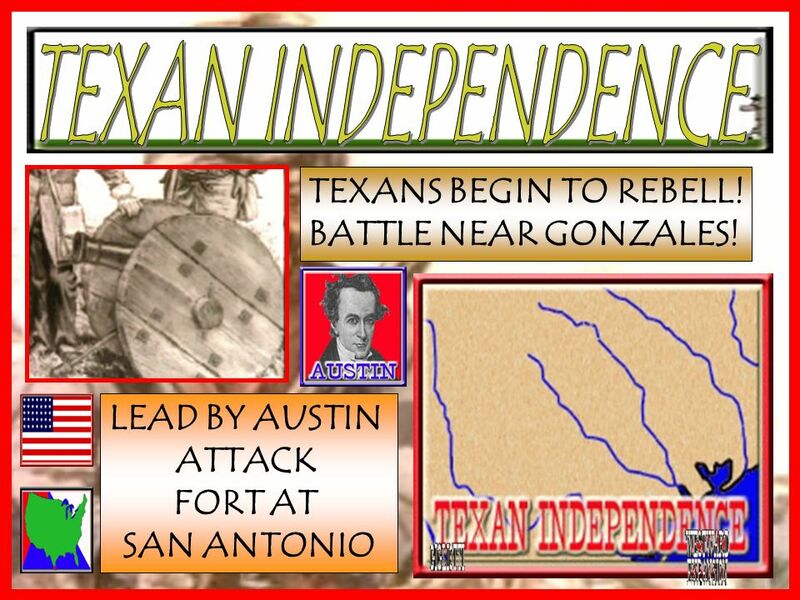 13 LEAD BY AUSTIN ATTACK FORT AT SAN ANTONIO TEXANS BEGIN TO REBELL! BATTLE NEAR GONZALES! 14 TEXANS RETREAT TO THE ALAMO & FORTIFY POSITION MEXICAN SURPISE TEXANS NEAR SAN ANTONIO NO PRISONERS! 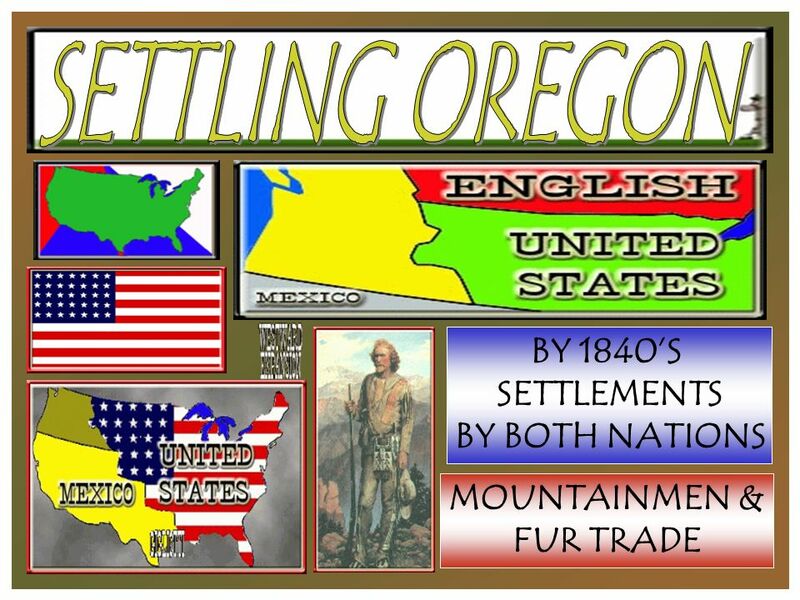 Download ppt "CLAIMED BY BOTH USA & ENGLAND BY 1840S SETTLEMENTS BY BOTH NATIONS." By Kaylee, Mia and Mark. 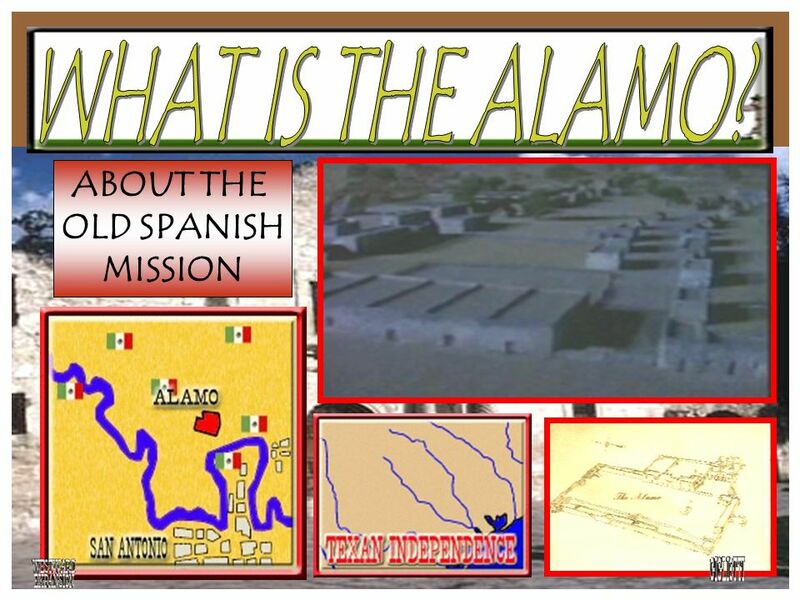 What is the Alamo? 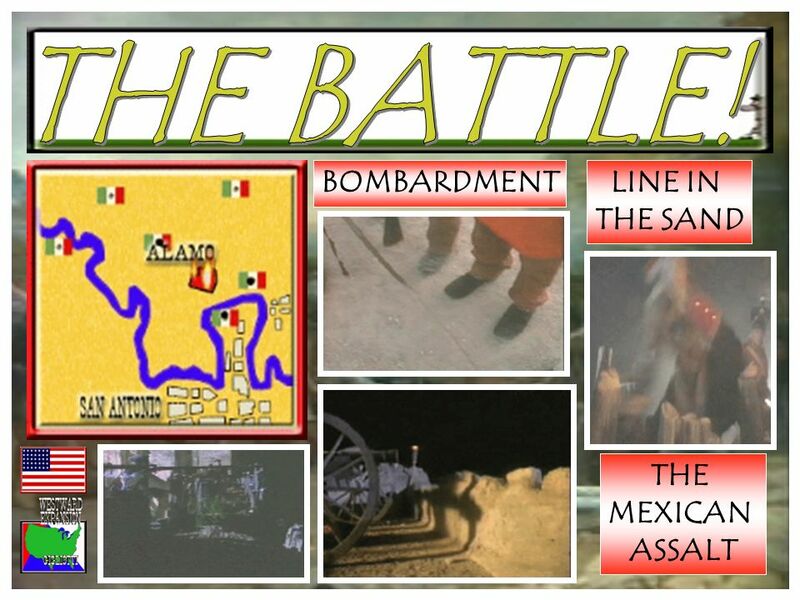  In 1835, Mexican soliders tried to take a cannon away from some Texans in Gonzales, Texas. The Texans fought. 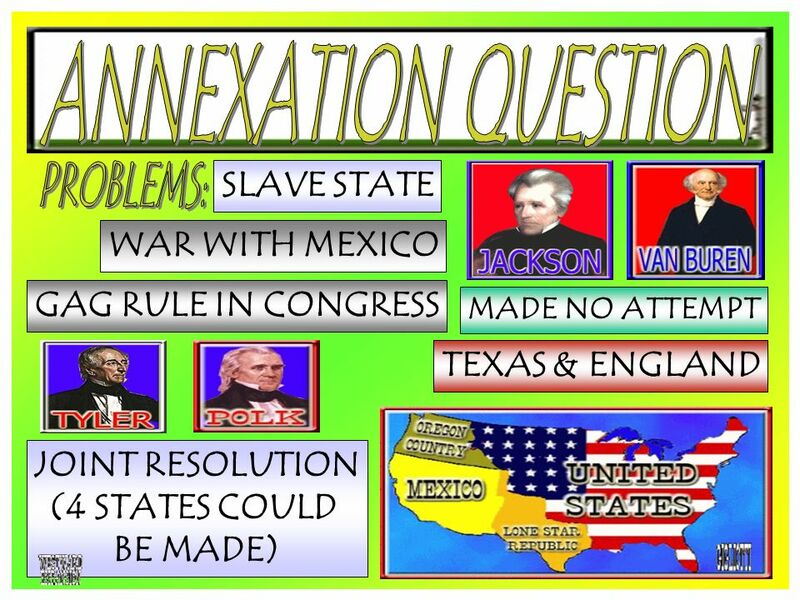 EQ: What were the causes and effects of Texas’ fight for independence? 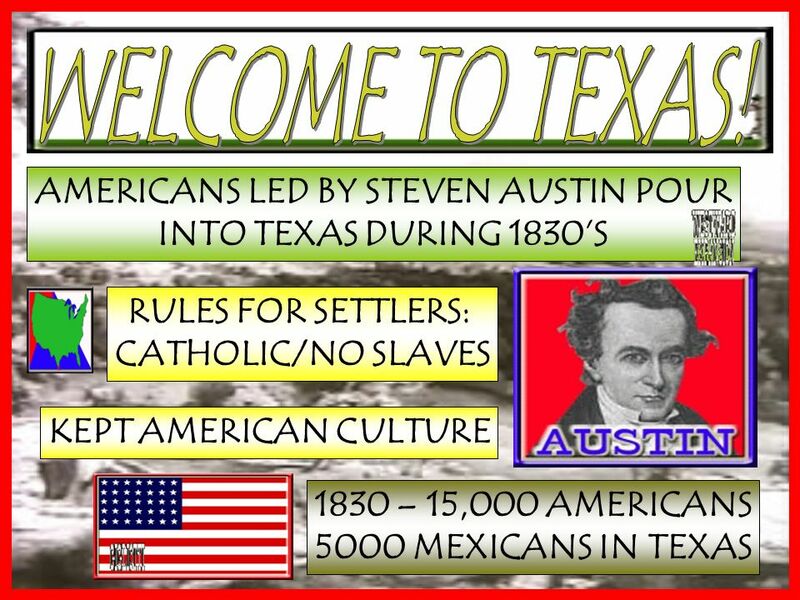 The Texas Revolution  Do we have expectations of modern day immigrants?  What are those expectations? 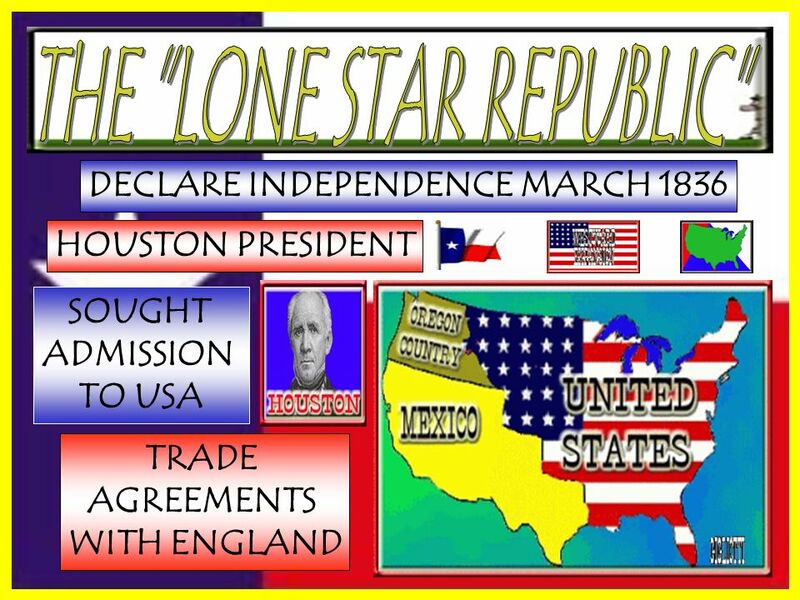 Texas Independence Chapter 9, Section 2. 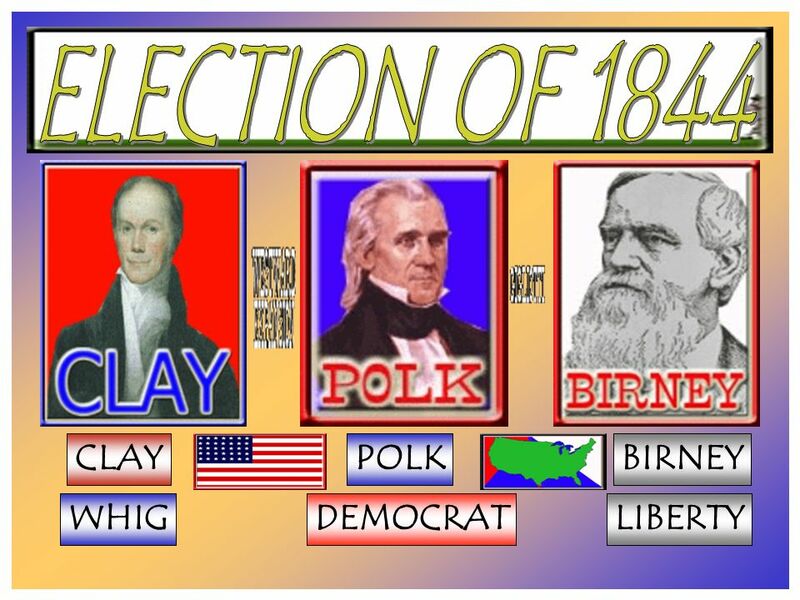 The Texas Revolution Take notes on the following slides. 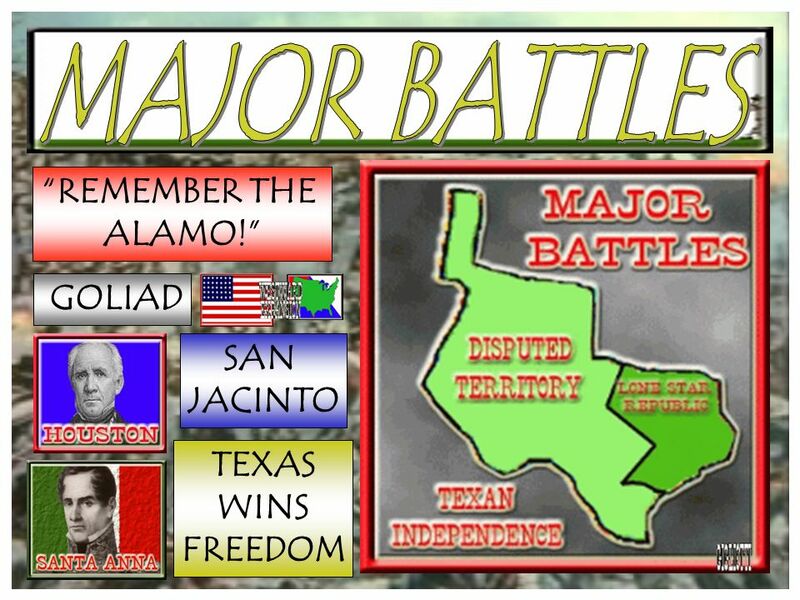 Texas and War with Mexico Chapter 9 Section 2. 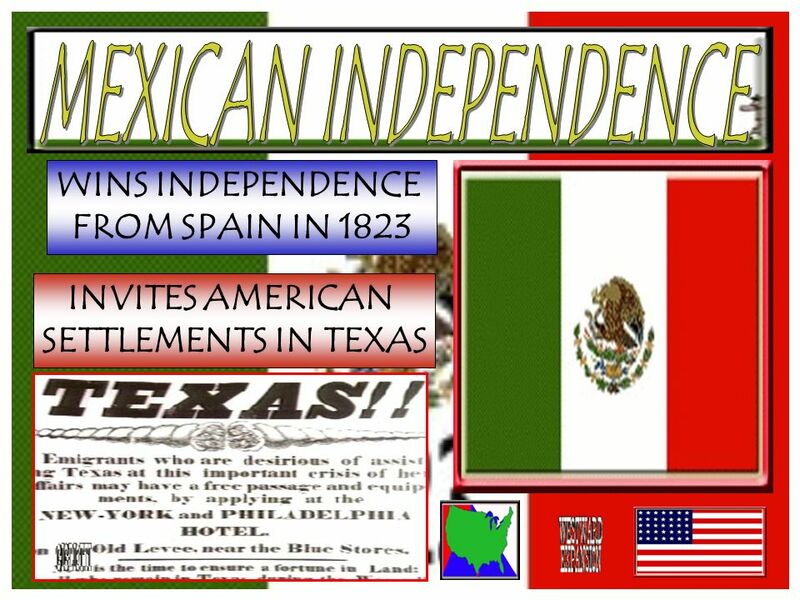 Explain how Texas won independence from Mexico. 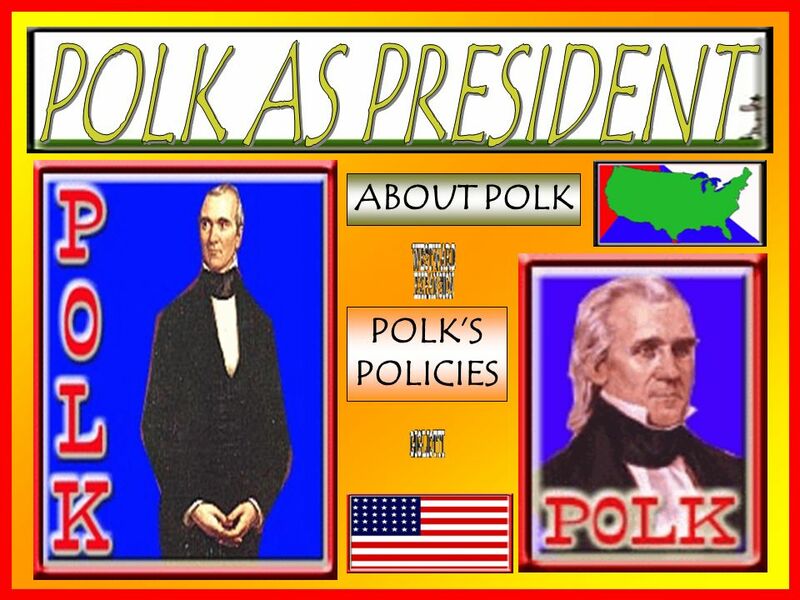 Analyze the goals of President Polk. Trace the causes and. 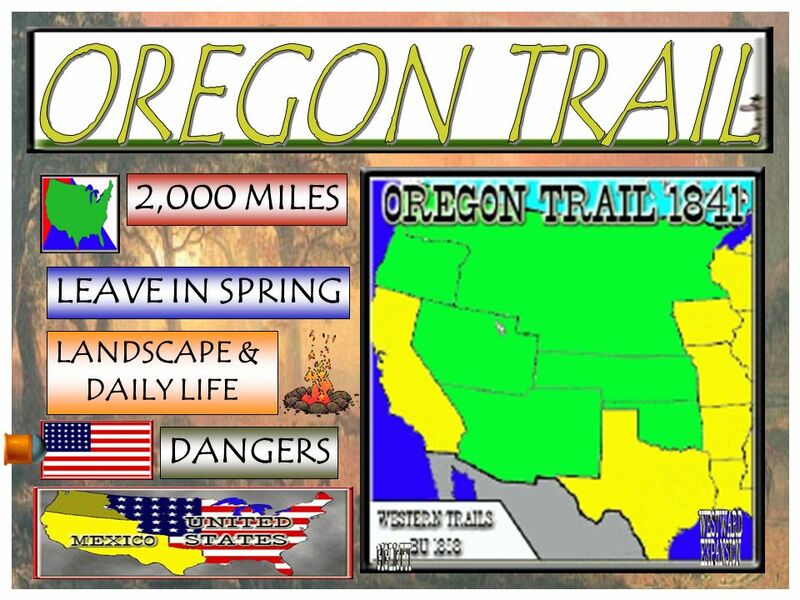 Texas and the Southwest Edited: Jan Life in Northern New Spain Mid 1800s Settlers lived in small villages across New Mexico that were influenced. 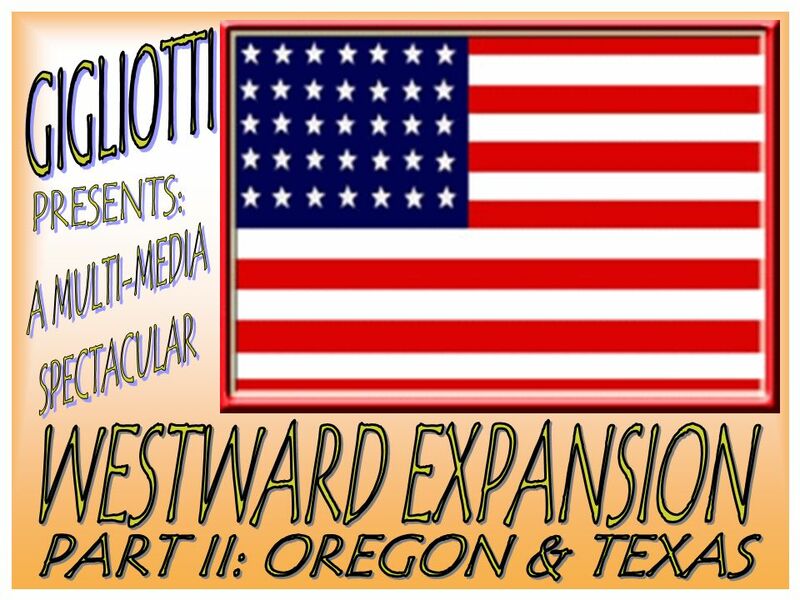 Manifest Destiny and Texas Independence US History CH 7.1 – 7.3. Section 2-Independence for Texas Chapter Objectives Section 2: Independence for Texas I can chronicle the opening of Texas to American settlers. 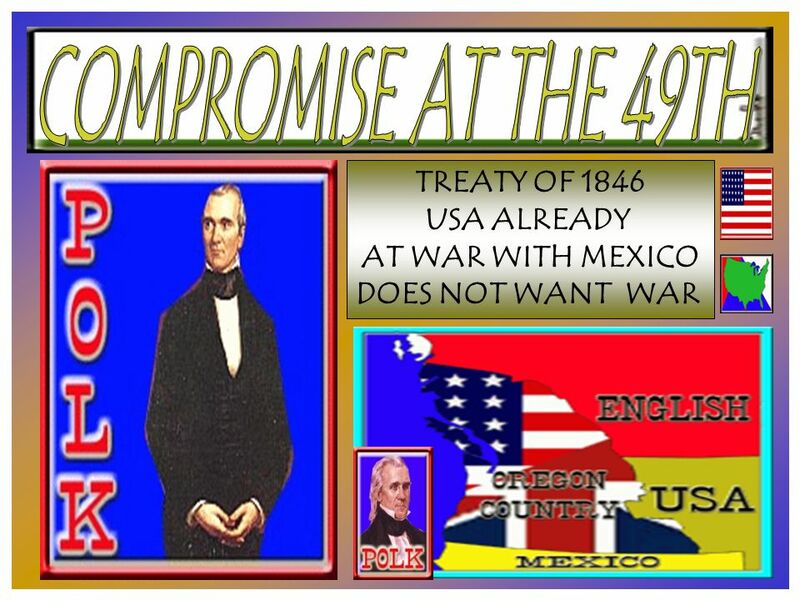  I.
MANIFEST DESTINY AND THE WAR WITH MEXICO If the nation expands, so will slavery - ? 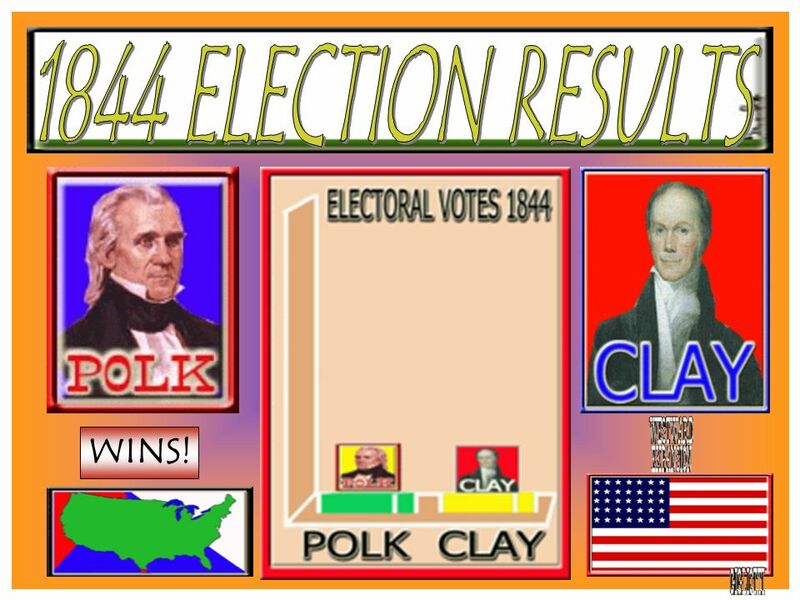 US History Chapter 12 Section 2. 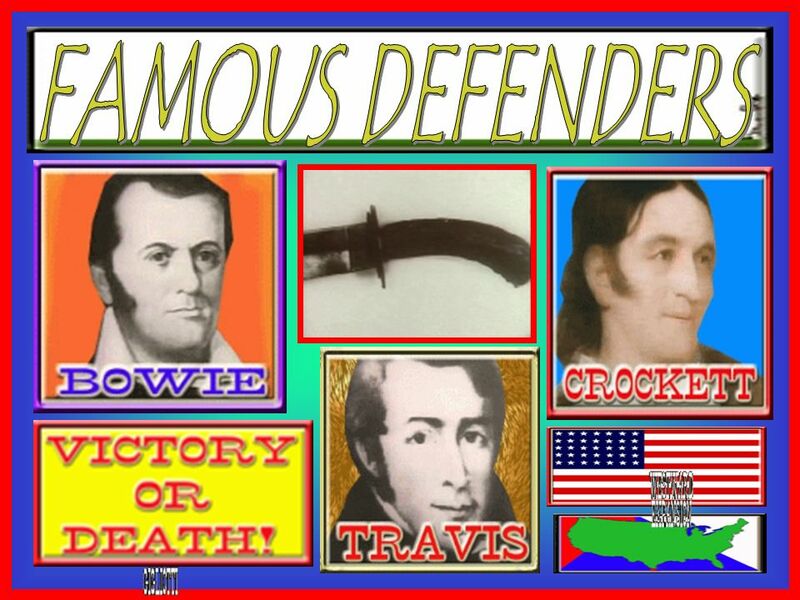 Cultures Davy Crockett – Former Tennessee native known for his sense of humor ◦Lost his seat in Congress, and moved to.